This winter there is so much going on in Simcoe County, it can be hard to decide what to! We have put together a list of 5 different activities for you to get out and enjoy this weekend. 1. Barrielicious Festival- This festival runs from Jan 19 to Feb 4, so this weekend is your last chance to get out and enjoy some amazing food! The goal of this festival is to allow people to try a diversity of food within Barrie. Each participating restaurant will have a fixed price of $15-$25 per person. This price will include an appetizer or soup or salad with an entrée and dessert. 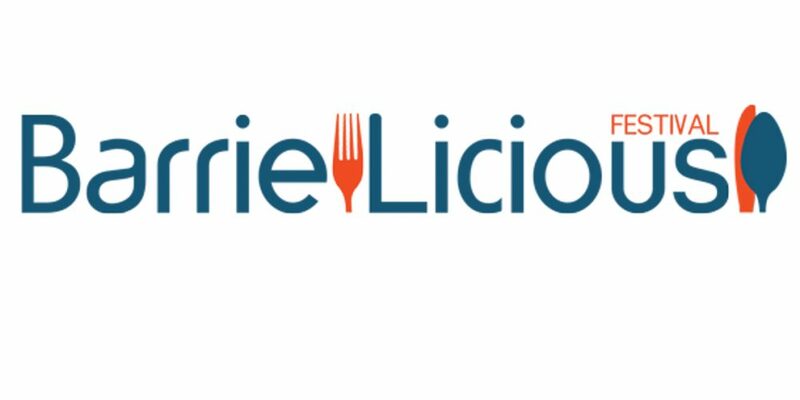 Check out all the participating restaurants on the website: www.barrielicious.com. 2. Winterfest - Located at Heritage Park & Downtown Barrie, this festival has been rated one of the Top 100 festivals in Ontario. This is a great way to get out and enjoy some awesome winter activities with the whole family! Winterfest will be running from Feb 3 until Feb 4, so this weekend is your chance to get out and have some fun! There will be a polar bear dip, horse-drawn wagon rides, mini-tube run, lumberjack shows, giant snow slide, ice maze, and more. 3. 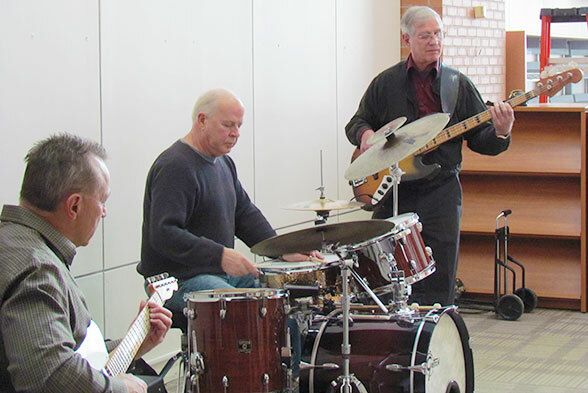 February Blues Festival XXI - Check out the annual February Blues Festival featuring Blues and Jazz music performed by some of Canada's most brilliant artists.There will be artists performing at many of the great night-clubs, restaurants, cafés across Simcoe County. You can find more details at the website http://www.barriejazzbluesfest.com. 4. Guided Night Snowshoe Hikes at Scenic Caves - Starting this Saturday Feb 3, you can get your snowshoes out and go for a hike under the stars. Experienced guides lead you on a 1 ½ to 2 hour hike through a beautiful winter wonderland. If you can’t make it this Saturday, hikes will be scheduled for mosts Saturday’s throughout February. No experience is required and the cost is $40 (includes snowshoe rental if required). For more information visit their website at: http://www.sceniccaves.com/. 5. 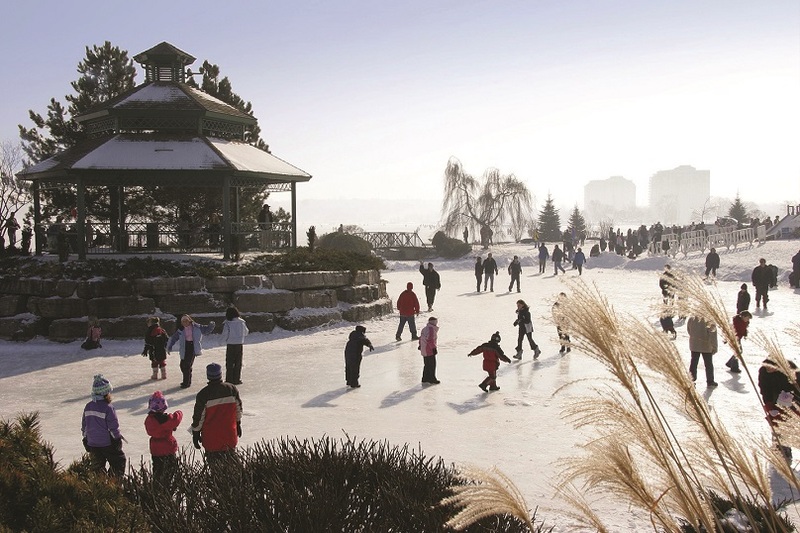 Outdoor Skating - Enjoy one of the many outdoor skating rinks this weekend! 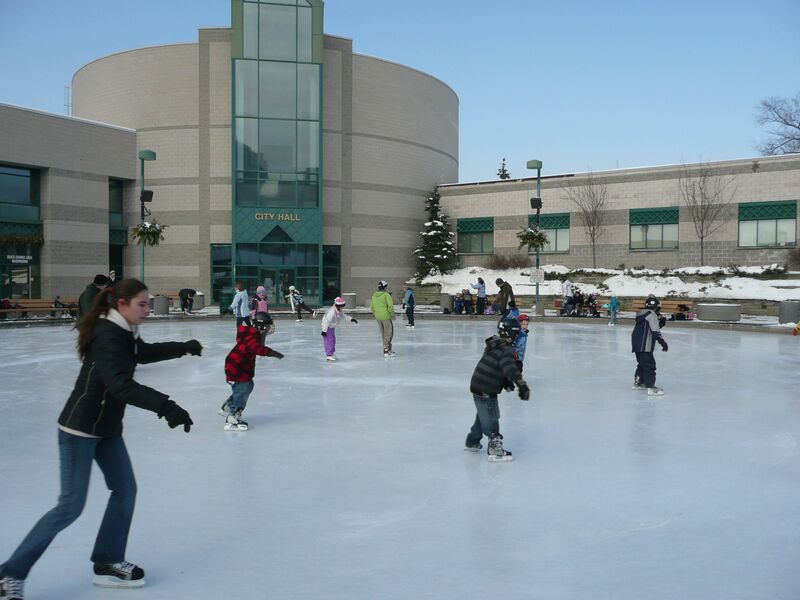 The City of Barrie has a FREE outdoor skating rink available at the Circle in the Square City Hall, 70 Collier Street. Other City maintained outdoor rinks include Eastview Arena (455 Grove St. East), Lampman Lane (59 Lampman Lane), Redpath Park (70 Carleton Rd.) and Shear Park (21 Holgate St.). For a list of more maintained outdoor rinks, contact the City of Barrie Parks Department at (705) 739-4255. These are just a few of the awesome activities Simcoe County has to offer. Be sure to get out and enjoy some winter fun this weekend!